ChiPPy! - SHaBBy! 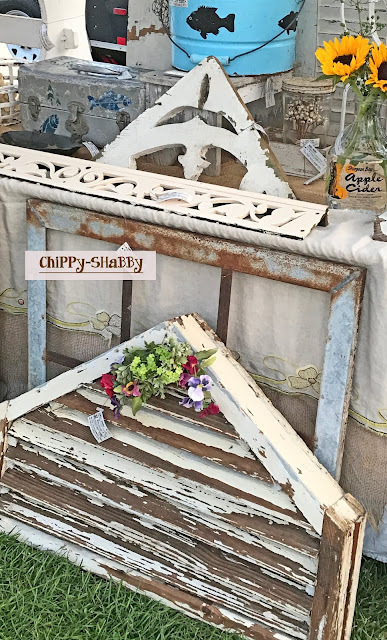 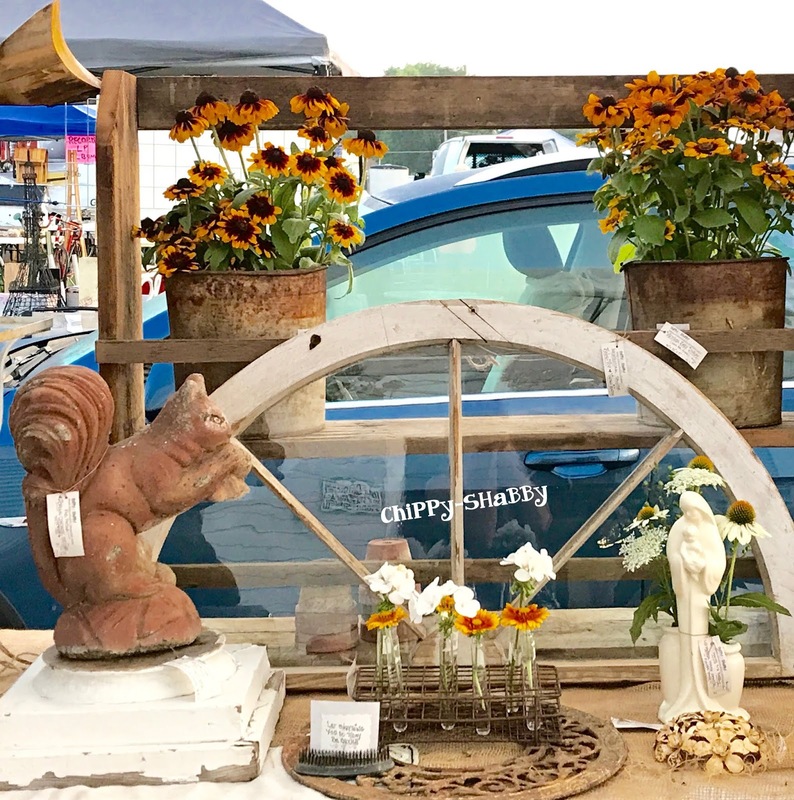 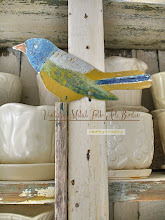 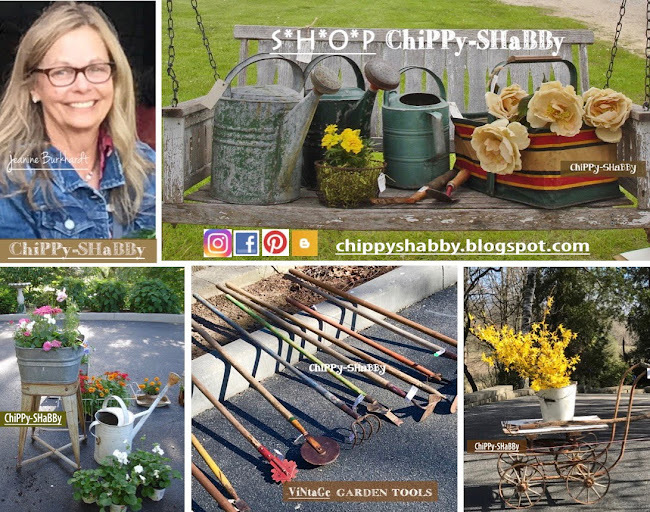 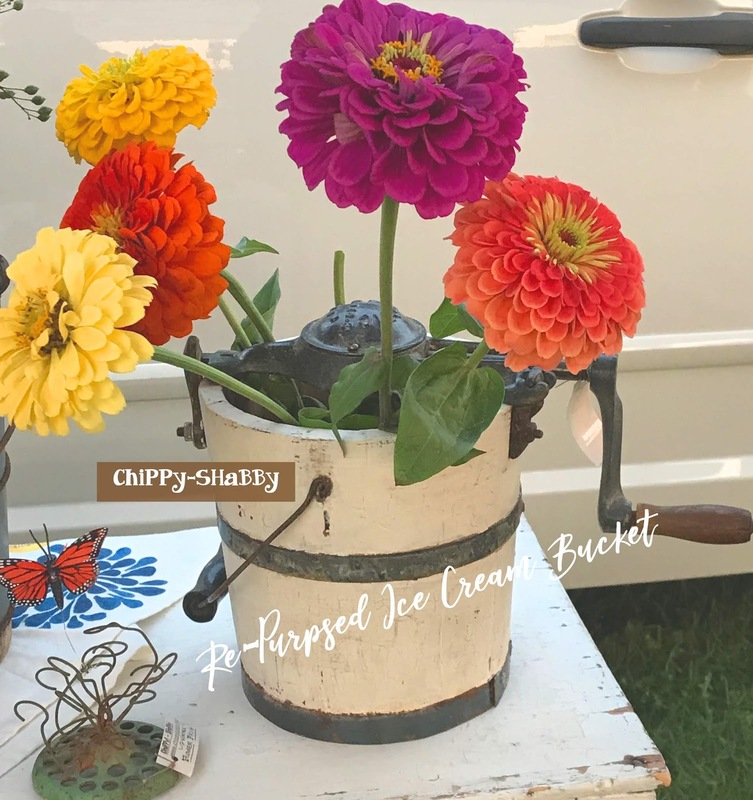 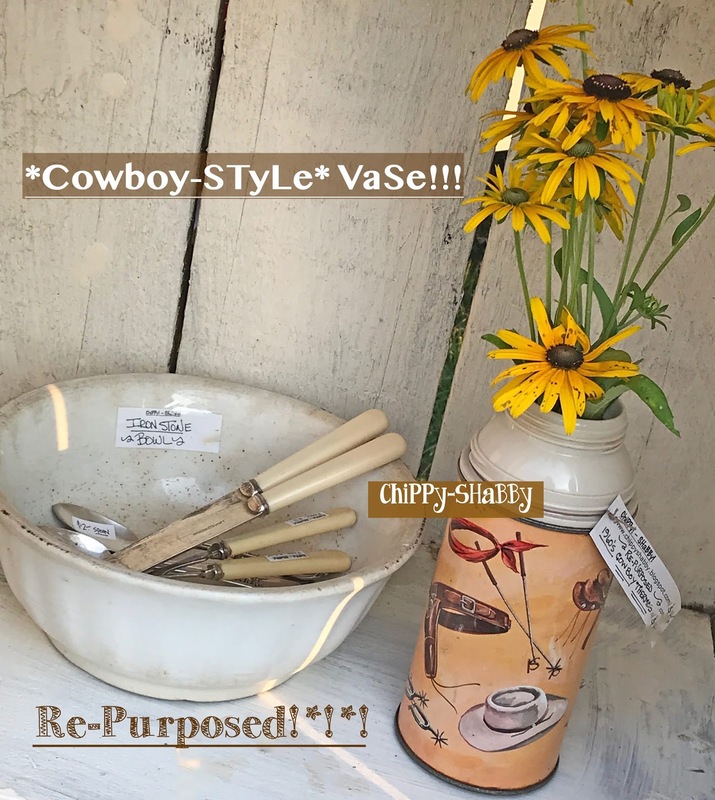 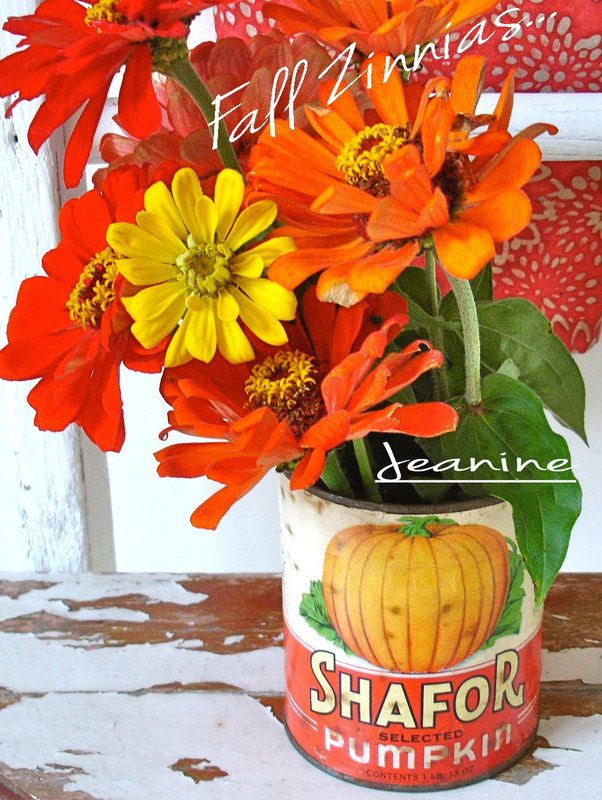 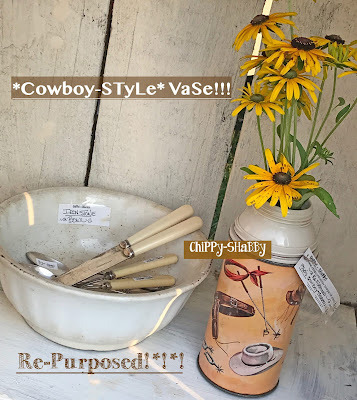 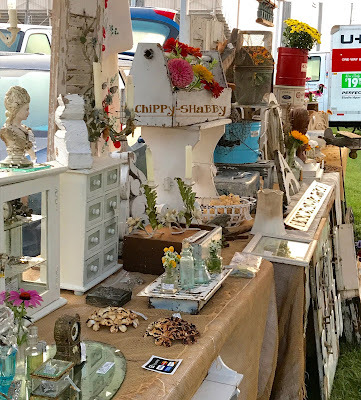 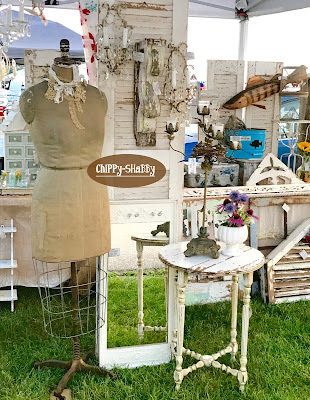 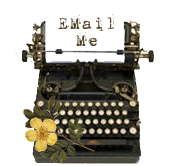 : A SHaBBy-SeLLiNg Weekend AT-ELKHORN-FLEA!*!*! 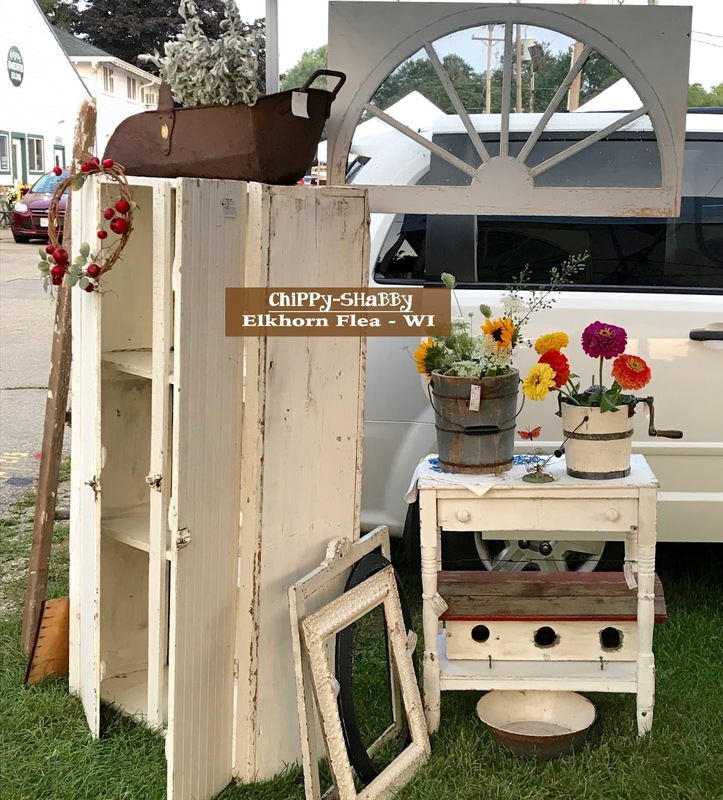 Despite the heat, along with a "slimmer crowd"
I always love your booth at Elkhorn! 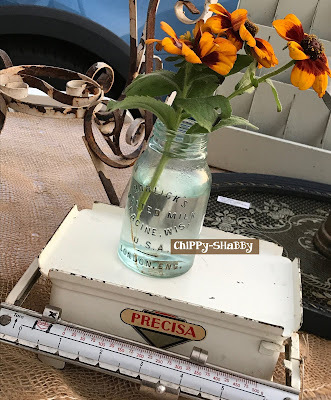 I am sad to think we only have one more. 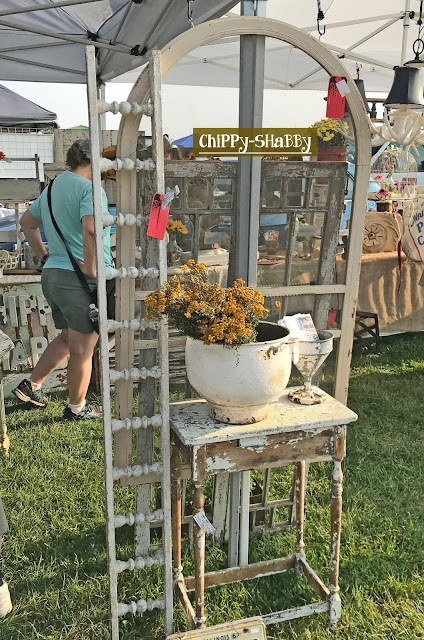 Always so many treasures to discover! 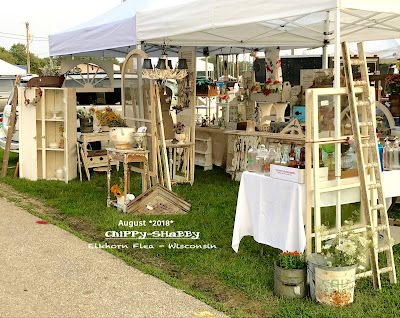 A Hint of FaLL is-in-the-air... "Ah-Wisconsin"